As I wrote last week, Motorola filed another unfair competition case, this time against high-level executive David Hartsfield, based on the "inevitable disclosure" doctrine. It sought fairly sweeping relief in its verified complaint, but when pursuing an emergency temporary restraining order, Motorola appeared to back off substantially. The reason may be strategic. The inevitable disclosure doctrine permits a party to impose what amounts to an ex post facto non-compete on an employee if the competitive position sought is substantially similar to the previous one and the risk of disclosing specific, valuable trade secrets is imminent and real. However, this looks better on paper than in practice. In most circumstances, when competition has yet to commence, the potential for harm is inherently speculative and the specific trade secret at issue is hard to pin down. This is a problem with all trade secrets case, but especially ones where there is no proof as to what the employee has or hasn't done. In the Hartsfield case, Motorola invoked the inevitable disclosure doctrine but did not follow through at the TRO hearing for any relief beyond what amounted to a court order restricting what the law already prohibits. Put differently, Motorola did not seek to extend the use of the inevitable disclosure doctrine to prohibit Hartsfield from working at Nokia. This may result from the fact that Nokia and Hartsfield reside in California, but that issue was not briefed before Judge Norgle in federal court. But why file the case anyway if Hartsfield already has a contractual and common law duty not to disclose certain confidential or trade secret information? Motorola most likely is trying to make a statement that it will carefully monitor Hartsfield and subject him to ongoing discovery requests, in which case its complaint or request for injunctive relief may be amended and supplemented. The TRO entered by Judge Norgle, however, is fairly limited, and potentially problematic - for it may not meet the required specificity demanded by Rule 65 to put Hartsfield on notice of what exactly is restrained. For instance, Hartsfield is restrained from using such broad, malleable categories of Motorola information as: (a) business plans, marketing plans, financial data and projections; (b) information on customers and potential customers; (c) intellectual property; and (d) Motorola's methods of operation and processes. It would not be surprising to see this case develop another angle in the course of discovery if Hartsfield is involved in some projects or initiatives on behalf of Nokia which are closely related to what he performed at Motorola. Hartsfield and Nokia will be called upon to produce significant competitive information, and if Motorola unearths specific information about his plans and specific responsibilities at Nokia, the relief it seeks on a preliminary injunction will certainly expand beyond what was sought at the TRO stage. For now, the TRO is limited, though perhaps not compliant with Rule 65. 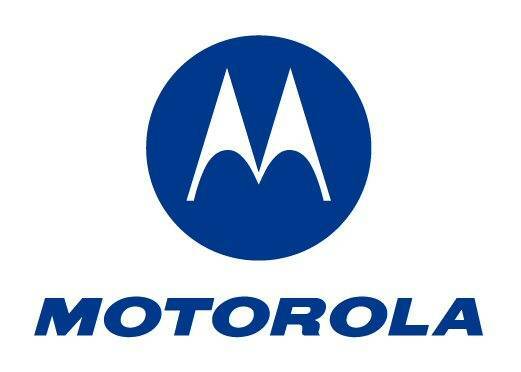 Motorola did have to post a $50,000 bond to secure the TRO. A preliminary injunction hearing is set for March 5, and the parties will be engaged in expedited discovery over the next 6 weeks.